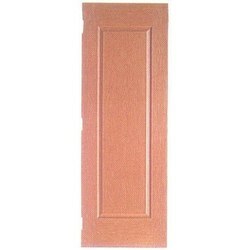 We take pleasure in introducing ourselves as leading firm by offering Laminated Moulded Door. 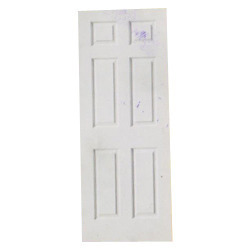 We are dealing in Melamine Door only in Coimbatore, Chennai, Madurai, Salem, Trichy, Udumalpet. Our firm is one of the renowned names in industry, indulged in manufacture and exporting a vast array of Masonite Doors. These doors are available in several sizes, designs, patterns and other related specification. Our exclusively designed these doors are widely appreciated among the clients all over the world due to their elegant designs, smooth finishing, perfect carving and fine polishing. Prestige Plywood Industries Pvt. Ltd. Features: water proof corrosion and termite resistant, different shades and colours to suit interiors and can be easily painted, does not crack, swell or shrink, totally maintenance free and easy to install. Rg frp moulded doors are available in three designs: 2-panel, 3-panel and 4-panel with puff material filled.